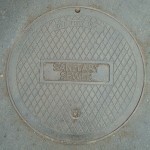 In July 2009, the City of Palmdale assumed responsibility for the maintenance and operation of its sanitary sewer system – a responsibility that had previously been performed by another government agency. As part of the change, Palmdale implemented a new sewer collection fee and provided notice to property owners and rate payers as required by California’s Proposition 218. An audit was performed to identify parcels that were being incorrectly charged. While a typical audit process might be to import billing information from the previous year into a database containing Los Angeles County Assessor’s data for all parcels within the city limits, this approach was problematic for Palmdale since some areas of the city are served by private septic systems and not subject to the fee. 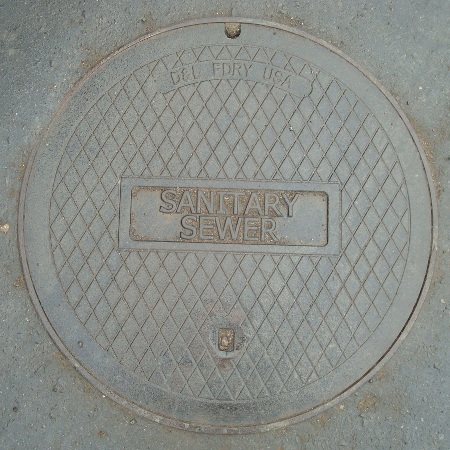 Instead, the billing information was imported into a Geographic Information System (GIS) which contained both assessor’s parcel data as well as the location of city-maintained sewer lines. The GIS enabled the use of spatial queries to identify properties that were being incorrectly billed. A typical query might be, “highlight all residential parcels within 50 feet of a sewer line where last year’s sewer fee was zero.” The resulting data could be reviewed visually and exported to reports that were provided to the City of Palmdale. While the GIS review identified a few parcels that were being charged when they should not have been, it identified many more that should have been charged and were not. This initial review identified over $150,000 in additional annual revenue. The author performed the initial GIS review, prepared an Engineer’s Report, and assisted with subsequent audits involving city staff and other consultants. Thomas Brightbill is a Bay Area civil engineer with experience in water, wastewater, stormwater, and public finance projects.